JHM constructed one of the first "all pre-cast" bridges for the MassDOT - J.H. 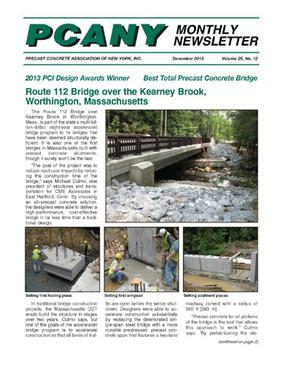 Maxymillian, Inc.
JHM constructed one of the first “all pre-cast” bridges for the MassDOT accelerated bridge program. The use of pre-cast concrete footings and abutments resulted in a faster, more cost-effective construction period.